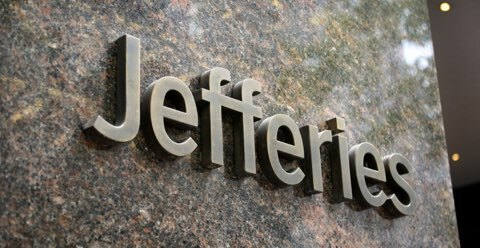 Honor President Nita Sommers will be a panelist at the 2019 Jeffries Private Investment Conference, an intimate gathering of CEOs and founders of some of the most interesting private internet companies, along with leading public, private, and strategic internet investors. 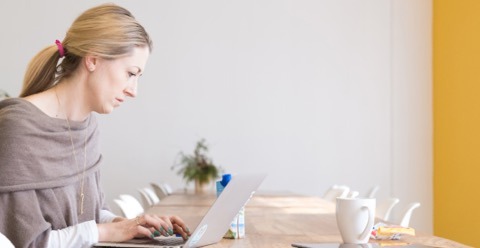 Honor will host lunch and an afternoon of learning and networking, featuring a presentation on how to grow your home care agency online. 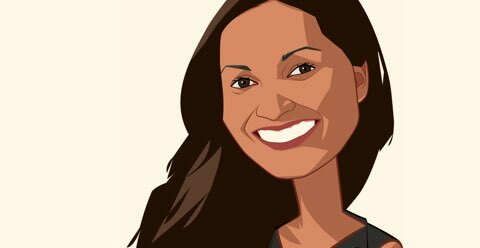 Meet Honor growth expert Colby Draper and Honor leadership, including Randy Allen and Kathryn Scoblick. Honor will host lunch and an afternoon of learning and networking, featuring a presentation on how to grow your home care agency online. 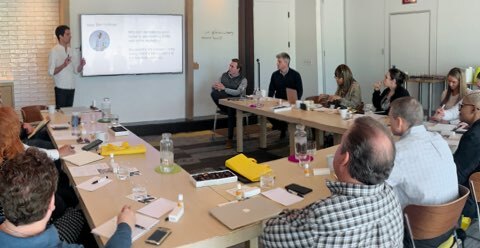 Meet Honor growth expert Colby Draper and Honor leadership, including Brendan Keaney and Carl Kirts. Honor Co-Founder and CEO Seth Sternberg will be a panelist at the LeadingAge California 2019 Annual Conference, a gathering of prominent experts and leaders in the senior care field to exchange best practices, understand emerging trends, and explore the latest innovations. 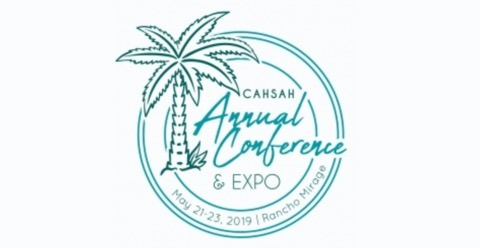 Meet the Honor team at the California Association for Health Services at Home conference, a gathering of professionals from the state’s home care, home health, and hospice industries. Swing by the exposition hall and visit Honor at booth 215. 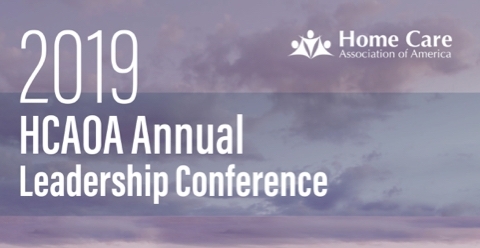 Meet the Honor team at the Michigan HomeCare & Hospice Association annual conference, a gathering of professionals from the state’s home care, home health, and hospice industries. Swing by the exposition hall and visit Honor at booth 44. Honor Co-Founder and CEO Seth Sternberg will be a featured panelist for the session, “Innovative Healthcare Services: Virtual Caregiver Networks” on June 18th. 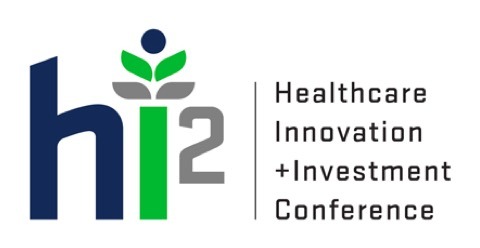 HI2 aims to be a driving force behind growth in healthcare, bringing entrepreneurial healthcare services companies together with the investment community. Seth Sternberg, Honor Co-Founder and CEO, will be a panelist at the “Making Healthcare Work Better for All Americans” session at the America’s Health Insurance Plans (AHIP) 2019 conference, a gathering of thousands of health care professionals. AHIP is a national association of health insurance providers. 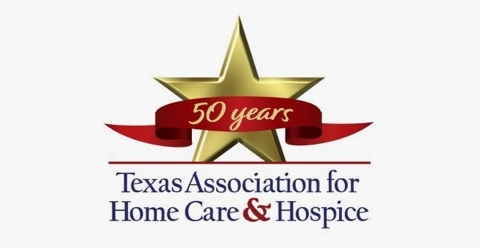 Honor Executive Vice President of Operations Austin Harkness will present “Caregiver Recruitment and Retention: Best Practices in a Changing Landscape” at the Texas Association for Home Care & Hospice 50th Annual Meeting. In this presentation, he’ll discuss how to become a top-notch, competitive employer and build best-in-class caregiver recruiting practices in a changing home care landscape. 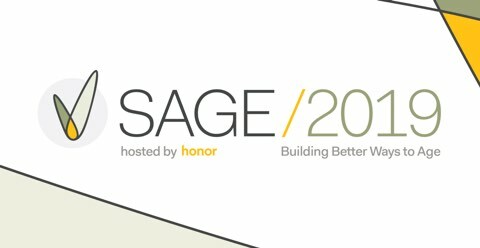 SAGE/2019, a new conference hosted by Honor, brings together thinkers and doers, innovators and entrepreneurs, academics and industry leaders in health and home care. 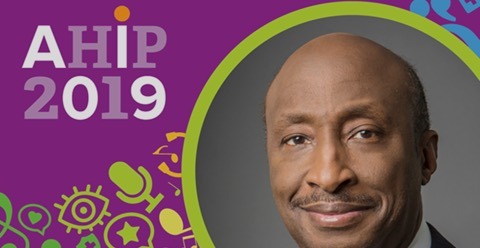 This one-day event will feature inspiring keynotes, lively panel discussions, and intimate conversations on the most compelling topics to support better aging, senior care, and wellness. Hope you can join us! Swing by our booth and meet the Honor team at the Home Care Association of America's annual conference, a gathering of home care professionals from across the country. Honor President Nita Sommers will speak at HLTH, a conference that brings together senior leaders from across the health ecosystem to drive discussion, collaboration, and innovation in the healthcare field. 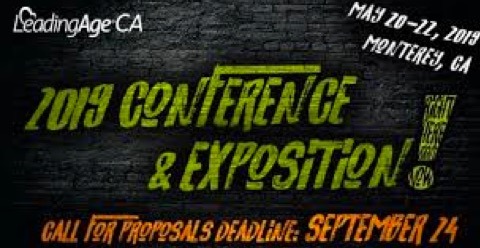 Are you interested in an event in particular or have ideas you’d like to share with us?